Spacious floorplans with quality details and outstanding amenities await you at Aria Apartment Homes. 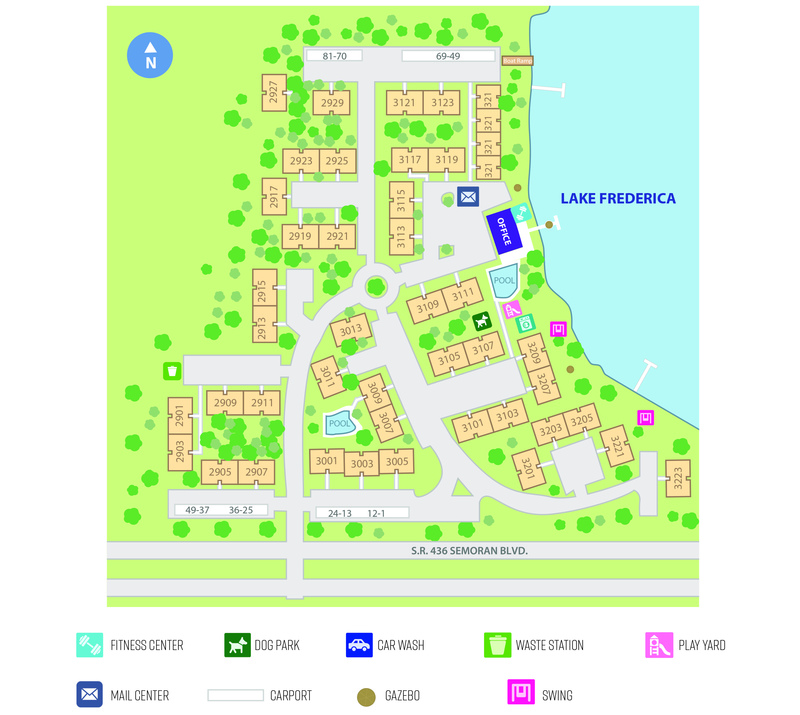 Offering a selection of lakeside one, two, and three-bedroom floor plans. Aria is just minutes from the Orlando International Airport, Lee Vista Promenade, and Downtown Orlando placing the entire City Beautiful within easy reach. Relax and unwind lakeside or at home in your spacious patio or balcony. All two, three, and select one bedrooms feature a full-size washer and dryer! Our homes offer modern crisp paint, crown molding, white or brown cabinets with glass backsplash, and faux wood blinds. Come home to a private paradise of lush landscaping, two resort-style swimming pools, waterfront gazebo's, water access with boat dock, volleyball court, playground, and car wash. Also enjoy our 24-hour fitness center and yoga studio! Make your move and visit Aria apartments today, join a community that is friendly and welcoming to all, with a staff that is ready to assist you in any way possible!